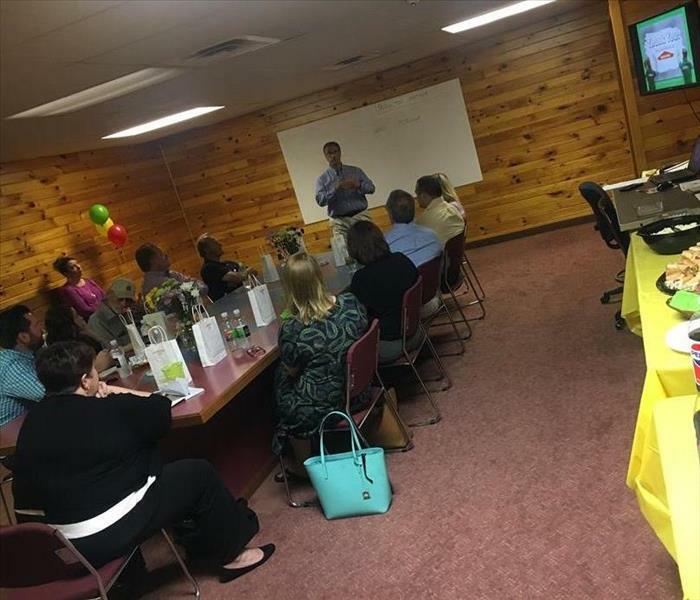 Our recent Lunch and Learn held here at our Taylor location, helping business owners learn some of the DO's and DON'Ts of disasters. 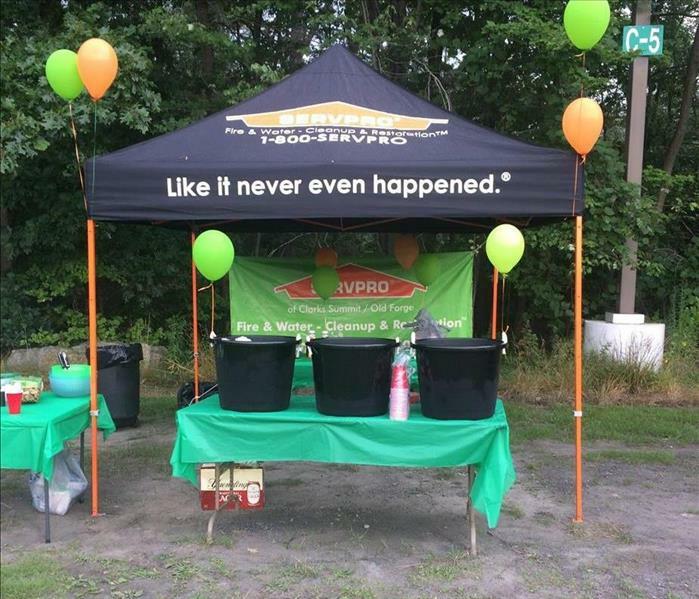 Team SERVPRO representing one of our favorite non-profits The Boys and Girls Club of NEPA. It was a fun event at PNC Field and a great day for a walk. 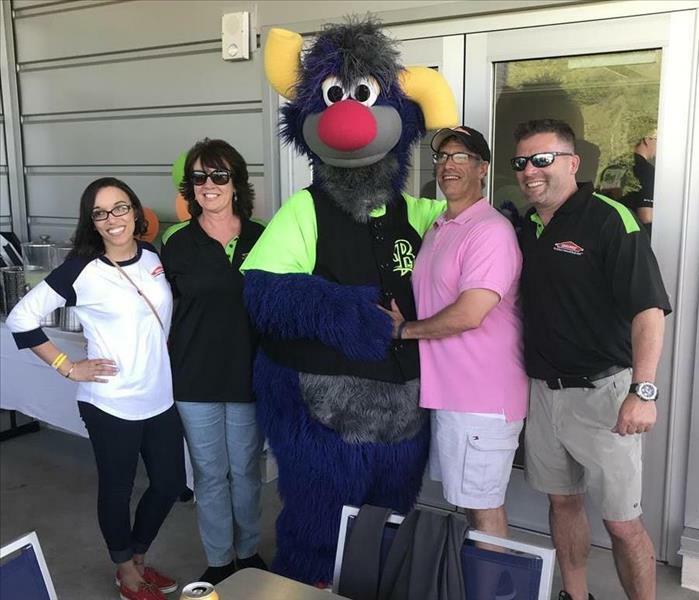 The SERVPRO sales and marketing team at a recent event at PNC field. 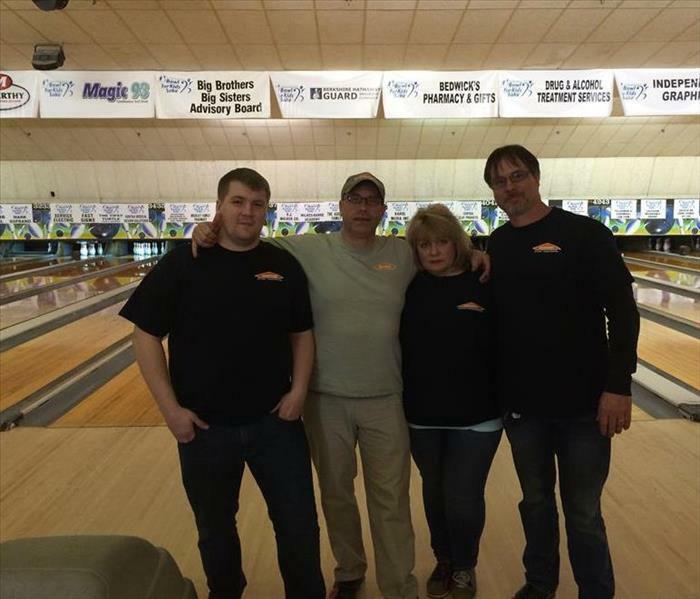 From left to right Brea Barnes, Mary Cummings, Nick Burruano and franchise owner Kevin Wentling. 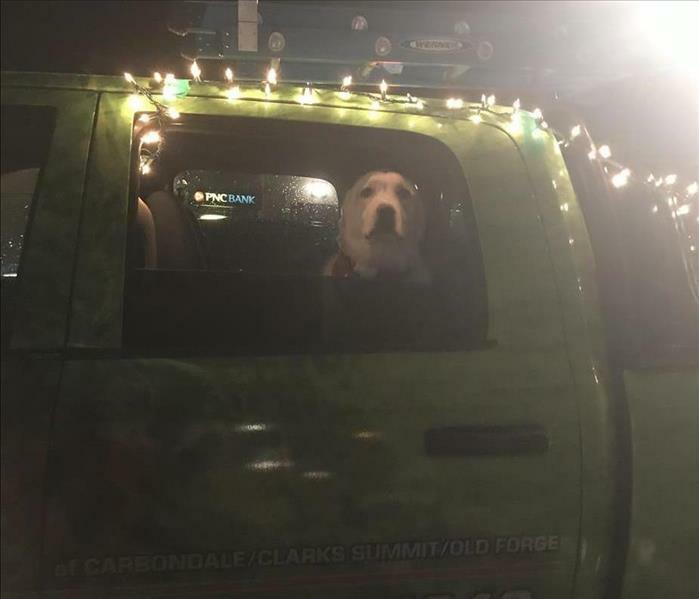 We were pleased to participate in the first annual Carbondale, Pa Lighted St Patrick's Day Parade. SERVPRO green was well represented. It was a fun night and we are excited for next years. 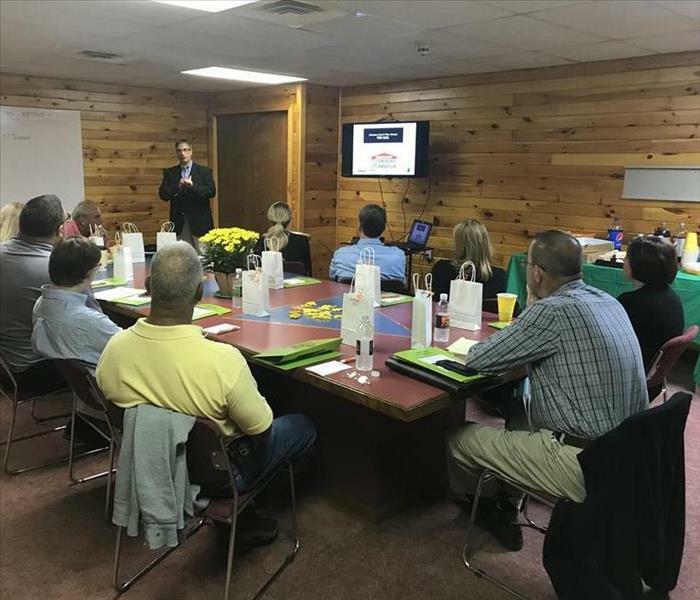 Our Disaster Preparedness Lunch and Learn education commercial property managers on the SERVPRO Emergency Readiness Plan. 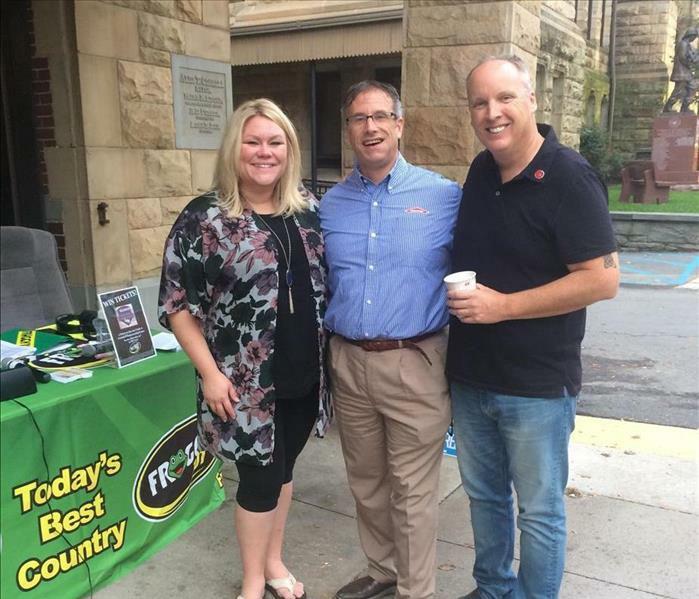 We were pleased to participate in a local hurricane relief efforts organized by the a local radio station (Froggy 101) and the Scranton Fire Co. We donated 15 cases of water and a case of hand sanitizer. Nice job. 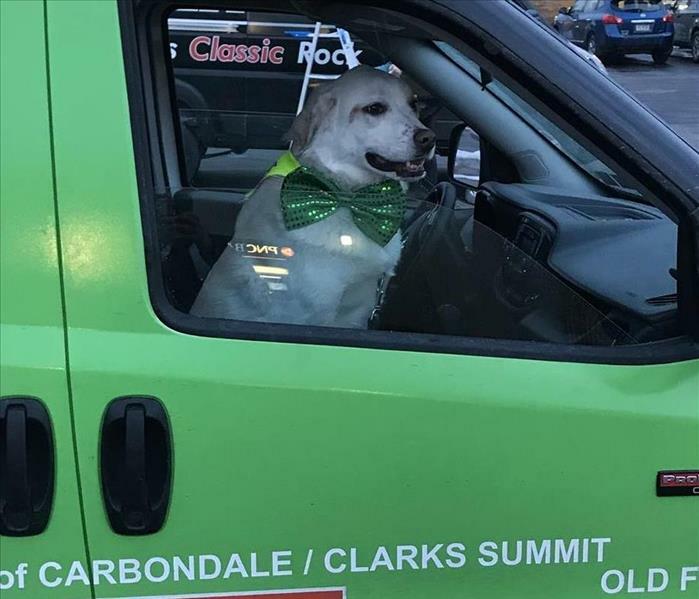 One of the cool things about working for SERVPRO of Carbondale/Clarks Summit/Old Forge is the ability to do nice things for awesome people like Mia and Kristen. It was a fun night with fun people. 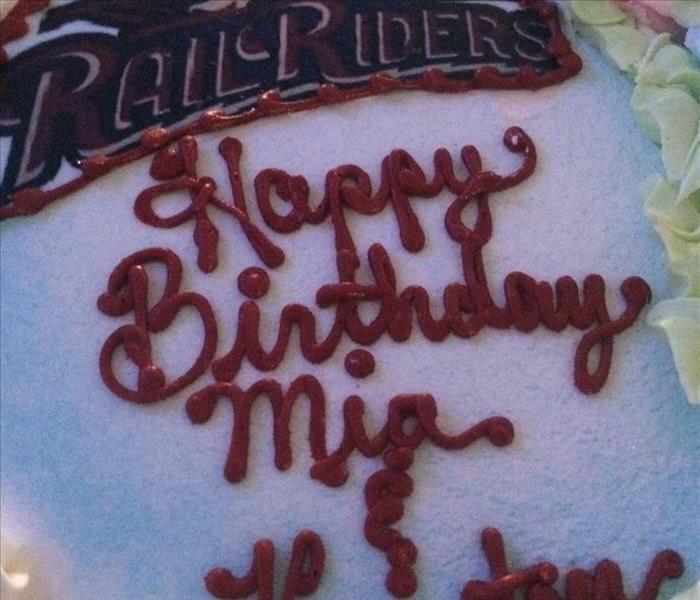 Thanks Scranton/Wilkes-Barre RailRiders. 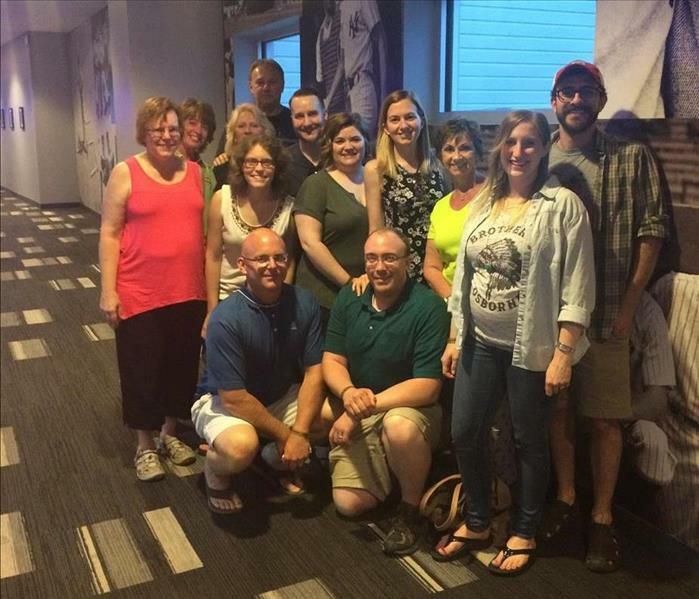 We recently held a tailgating party and baseball game night for some of our local public service employees at PNC Field. It was a parking lot party and we were pleased to be able to show our appreciation for the work that these people do for us on a daily basis. We hosted C.C Young and Henkleman Inusrance Agency at PNC Field for a Scranton/Wilkes-Barre Railriders game. 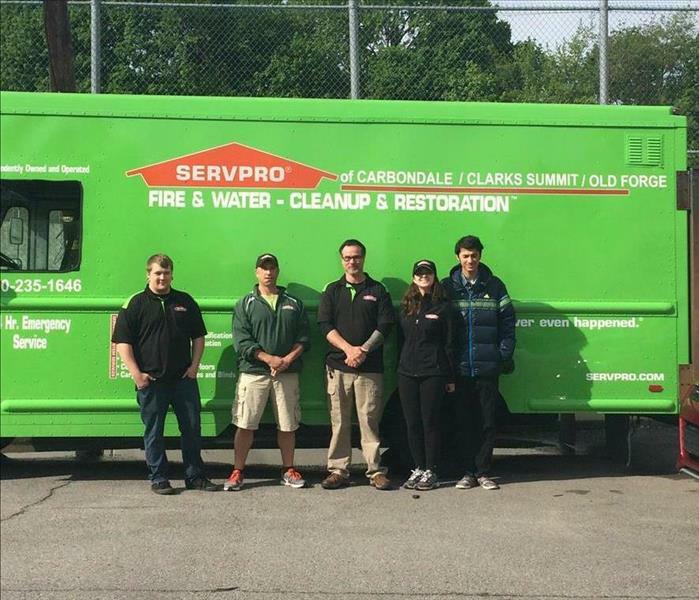 Team SERVPRO of Carbondale/Clarks Summit/Old Forge at St. Mary of Mount Carmel 3rd Annual 5K. 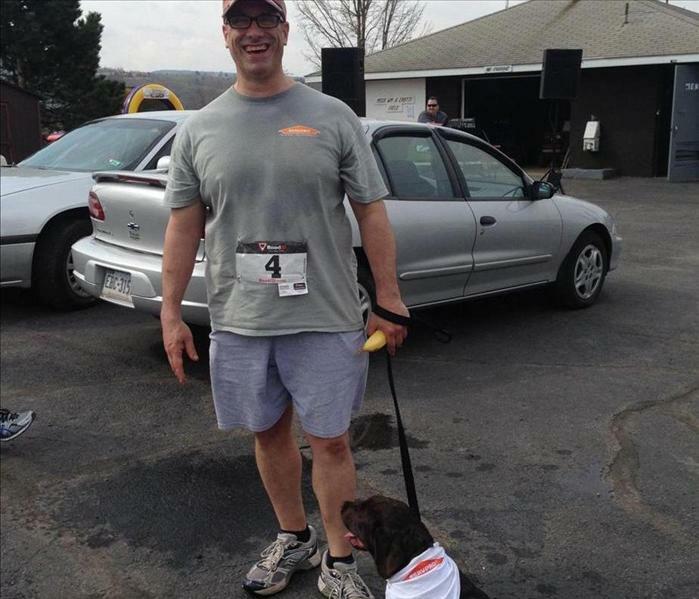 We were a proud gold sponsor and Goombah won his age group (under 6 mos) Notice his awesome SERVPRO bandanna-Representing the team. First annual Servpro night with the Scranton/Wilkes-Barre Railriders. A beautiful night for baseball. 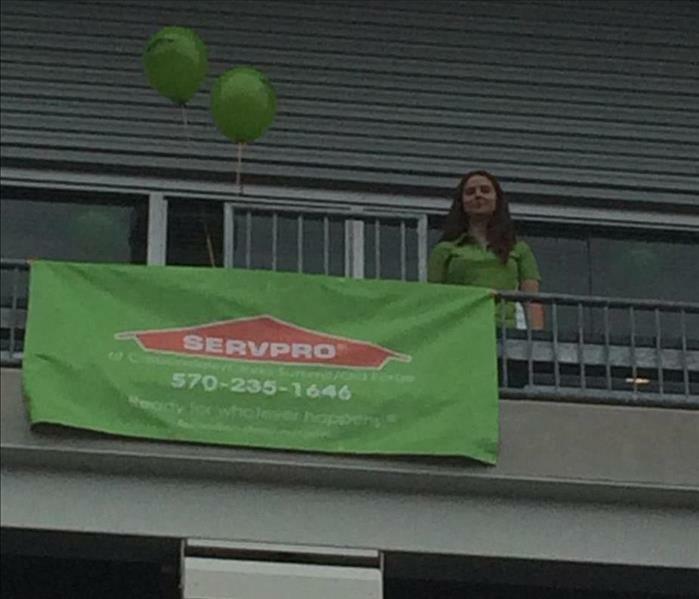 SERVPRO of Carbondale/Clarks Summit/Old Forge held a tabling event at PNC Field. 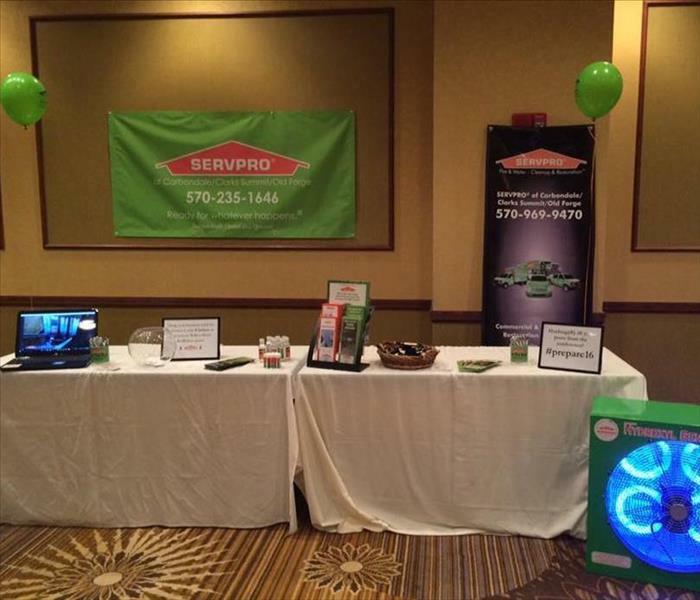 Talking SERVPRO and our services all night. 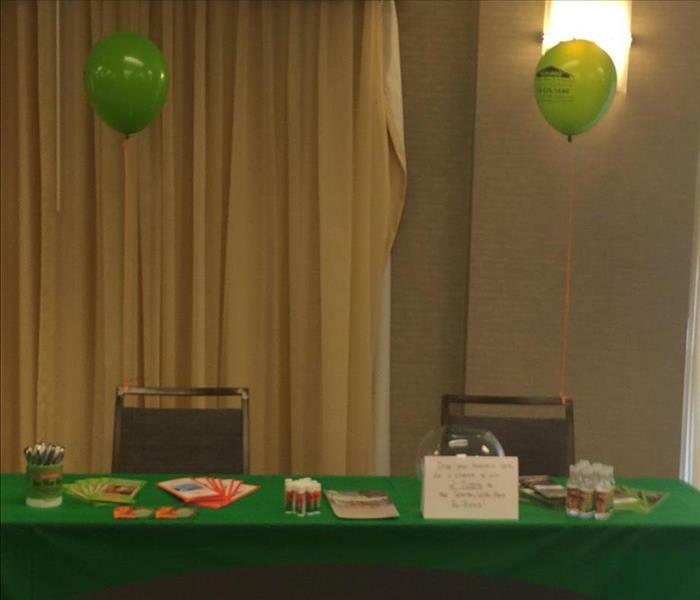 SERVPRO was a proud participant of the 2015 Big Brothers/Big Sisters charity golf tournament held at Pleasant Mountain Golf course. 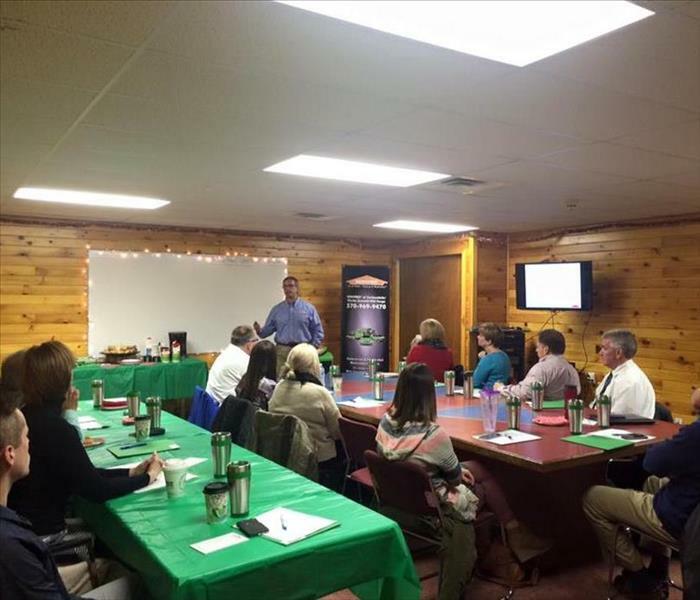 We were pleased to partner with Bill Yeager and the Yeager Insurance Agency. SERVPRO was again pleased to have a tabling night at PNC Field during the Scranton/Wilkes-Barre Railriders game. we were able to educate the public regarding the scope of services we provide. 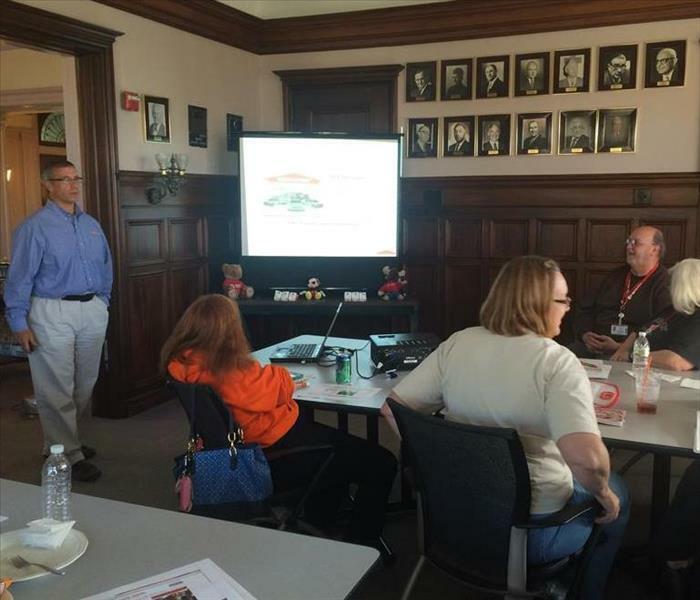 MARS CE Class at the SERVPRO office. Sponsoring a meet and greet to promote the up-coming Disaster Preparedness Conference. The event was held on March 11, 2016 at the Courtyard Marriott Scranton. 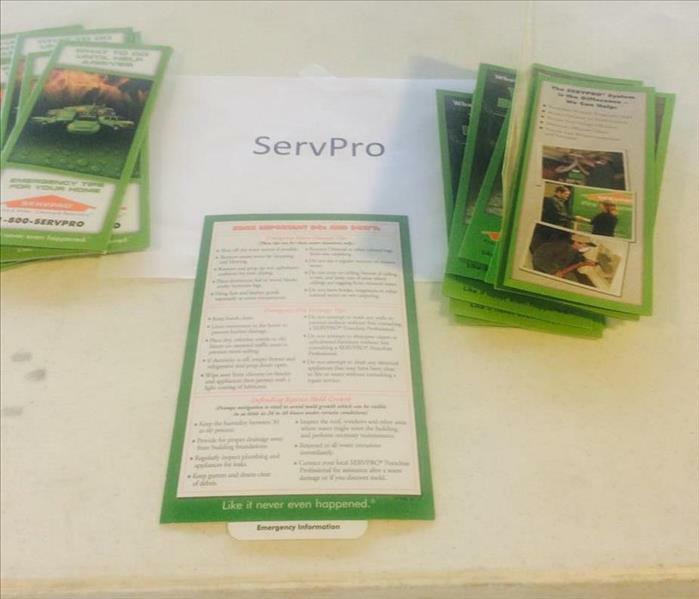 SERVPRO was able to present the Emergency Readiness Plan (ERP) to over 100 attendees at the conference. SERVPRO hosting some of our centers of influence at PNC Field with the SWB Railriders. 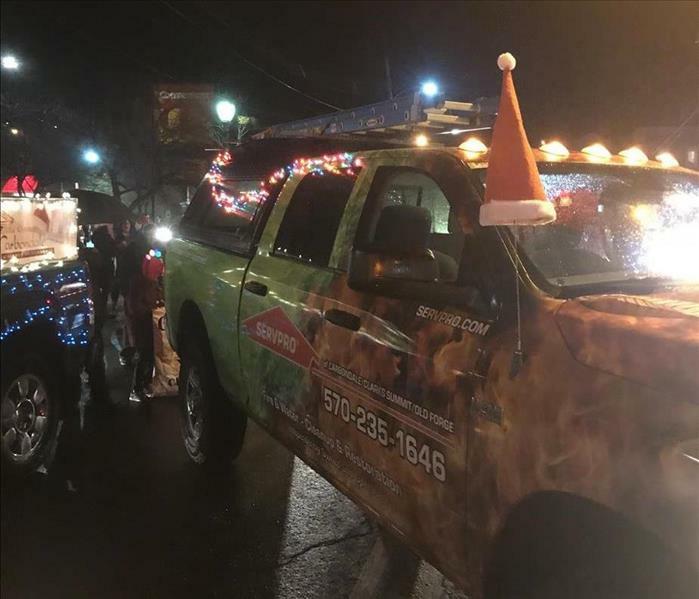 Team SERVPRO volunteering with The American Red Cross and Scranton Fire Co. with the Home Fire Safety Campaign in Scranton. 323 smoke detectors were installed. Our banner at PNC Field for another SERVPRO event with our invited guests. Was privileged to present to the American Red Cross first responders on the benefits of mitigation. 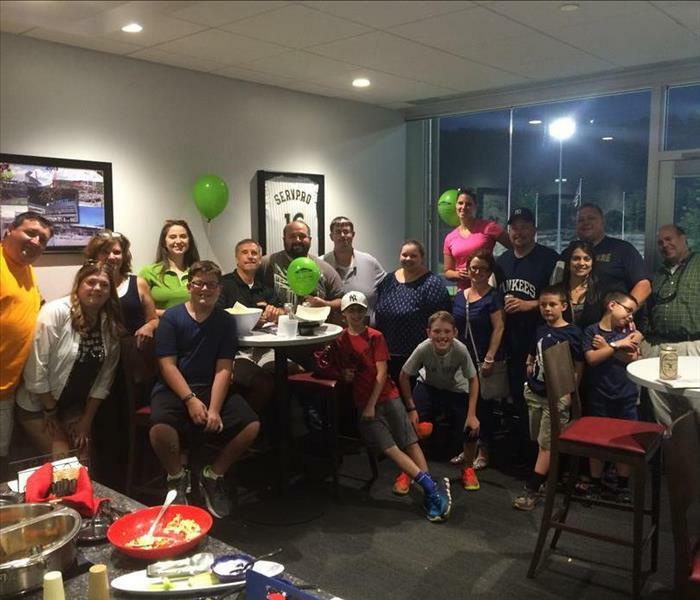 SERVPRO hosted some of our customers for a night at PNC Field to watch the Railriders. Great people and a fun night! 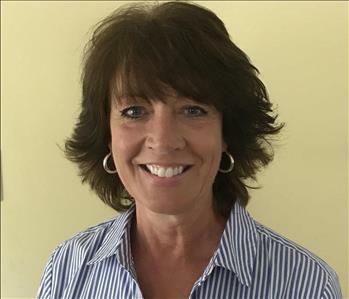 Our marketing reps Regina and Nick were honored to represent SERVPRO at American Red Cross Northeastern Pennsylvania Chapter's Heroes Awards & Breakfast this morning. It was incredible hearing the stories of heroes right here in Lackawanna County who respond to disasters as part of their everyday lives.